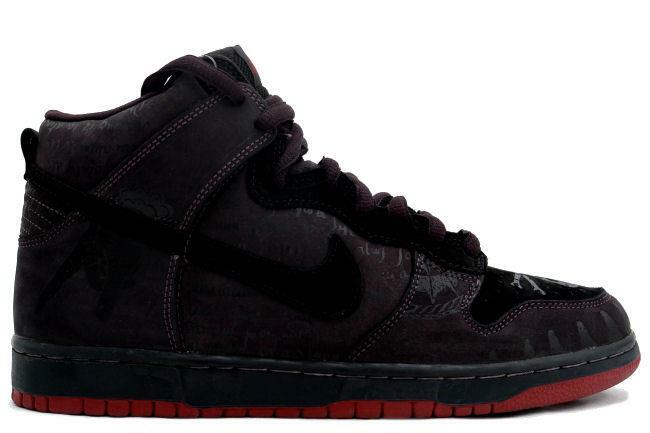 Info: Limited Dunk High SB nicknamed the "Melvins." 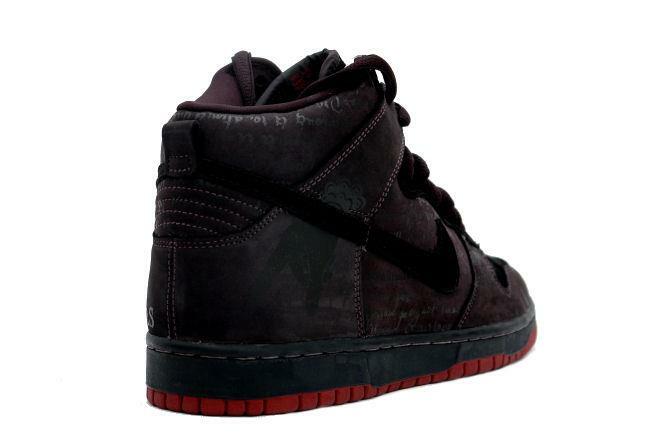 Shoe has a skull print on the toe box and dark grey graffiti on the upper. 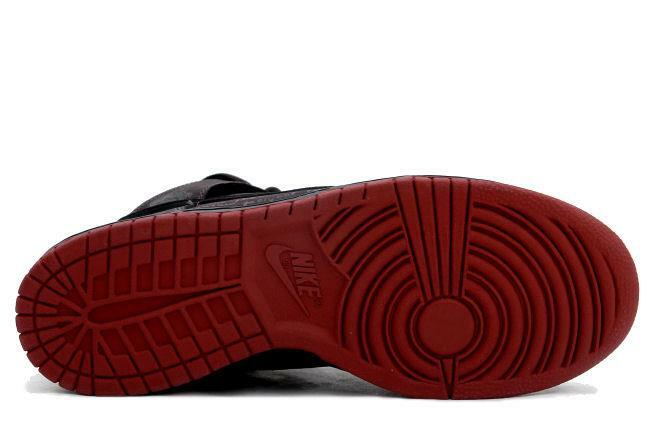 Shoes come with an extra pair of laces. 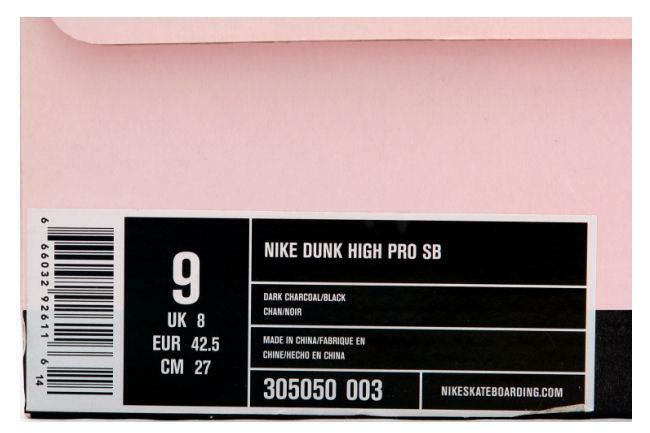 September 2005 SB release.